"Change Rocks" benefit show for Barack Obama's presidential campaign. 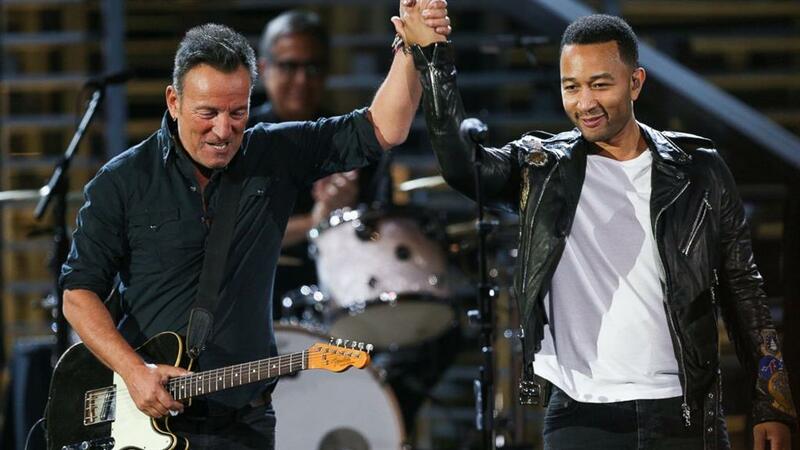 Bruce backs John Legend for 'If you're out there'. 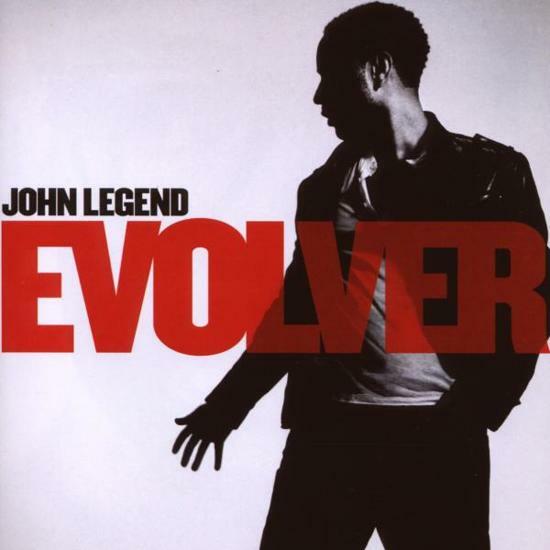 "If You're Out There" is the second single from John Legend's album, Evolver, which features the Agape Choir. The song was released digitally on August 24, 2008. It was inspired by Barack Obama's presidential campaign and was later posted as a free download on Obama's website. The song also alludes to Gandhi's quote, "Be the change you want to see in the world," with the lines "We don't have to wait for destiny / we should / be the change that we / want to see.